AVID is a college readiness program, which stands for Advancement Via Individual Determination. It is designed to help students develop the skills they need to be successful in college. The program places special emphasis on growing writing, critical thinking, teamwork, organization and reading skills. 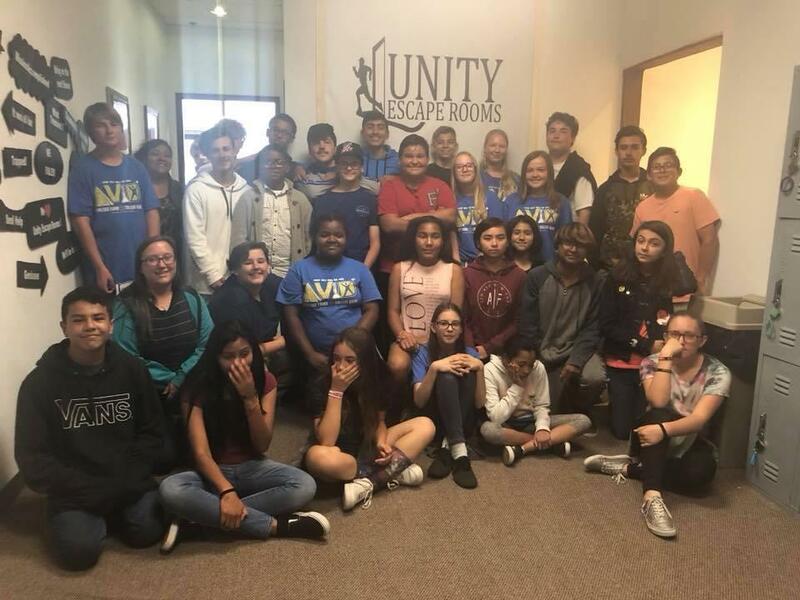 For more information, visit the Lucerne Valley AVID program's Facebook page.